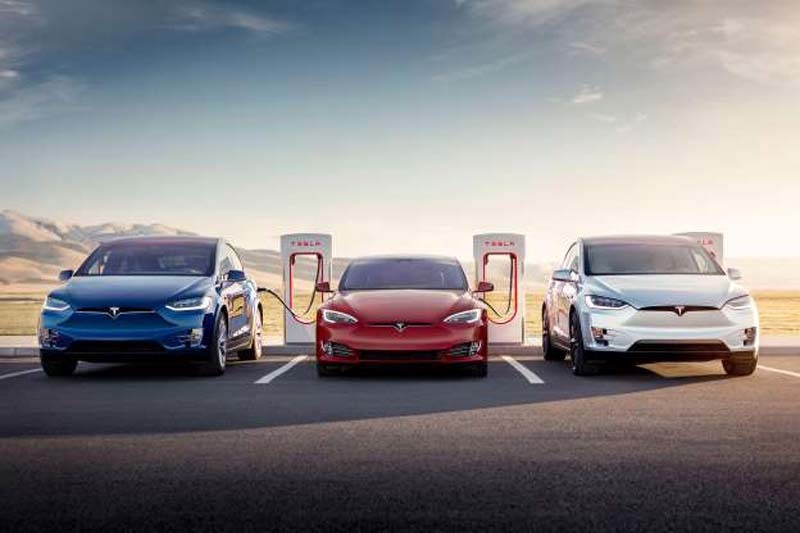 Good news for Tesla owners looking to recharge on the go: The automaker plans to dramatically expand its Supercharger network in 2019, and will roll out third-generation chargers that support much faster charging speeds. CEO Elon Musk, as is his wont, made the announcement today via Twitter. Musk said that the Supercharger network will double by the end of 2019, and that the goal is to have a Supercharger station within range of 95 to 100 percent of people in "active markets." By "active markets," Musk most likely means regions where a reasonable number of Teslas are on the roads. Tesla's website says it currently has 11,414 Superchargers spread between 1,375 total stations worldwide. The company opened 44 new Supercharger locations in Q3 of this year alone, Tesla said in its earnings statement. The other part of Musk's announcement was that "early" next year the company will launch Supercharger V3. The third-generation technology will offer "much faster" charging, Musk Tweeted, though he didn't specify exactly what speed or power that would be. Today's Superchargers can deliver up to 120 kilowatts of charging power. The faster speeds will be a boon for anyone using a Supercharger station to refuel their Model 3, Model X or Model S on the road. While Supercharging was initially free, most Tesla owners now have to pay for charging -- unless they were referred by an existing owner. Musk has also hinted that Tesla may, at some point, permit other automakers to use the company's Supercharger network.